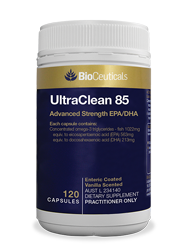 Highest concentrated fish oil capsules on the market, for those requiring high daily doses. 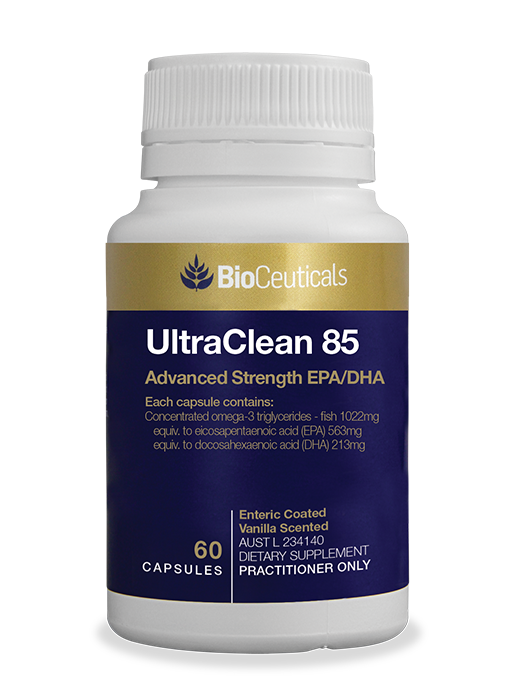 A vanilla-scented, enteric-coated concentrated fish oil capsule with the highest concentration of EPA and DHA on the market, providing essential fatty acids necessary for the support of body functions in less capsules required per daily dose. Adults: Take 1 capsule daily to help maintain mental and cognitive function, and nutritional support for the cardiovascular system. Adults: Take 2 capsules daily for maintenance of healthy mood and triglyceride levels.